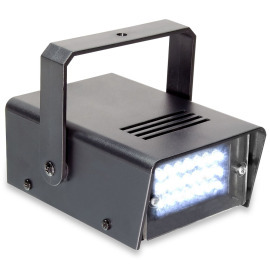 New power version with Nichia LEDs and 5 years warranty. To provide you with even more possibilities of room and decoration illumination, our development department has worked on the expansion of our tried and tested flexible strip. 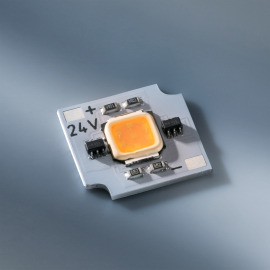 The result is a new power version that combines all advantages of the flexible strip with even more brightness in even less space. The strip is 50cm long and set with 12 Nichia LEDs. 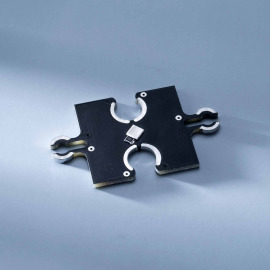 Thanks to its flexibility and small mounting dimensions of (LxWxH) 500x4x1mm, this newly developed strip can be used for a large variety of applications. The typical CRI of 85 allows a natural colour rendering. 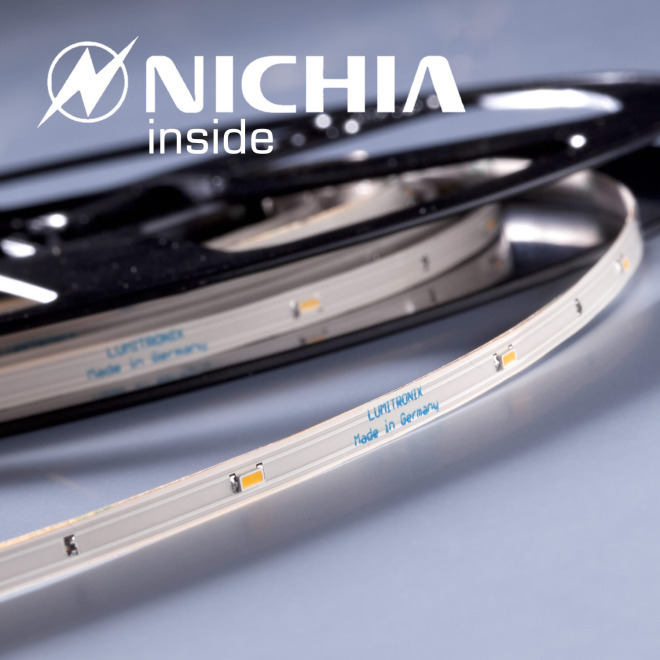 As usual, our LED strips with Nichia LEDs come with a 5 years warranty. 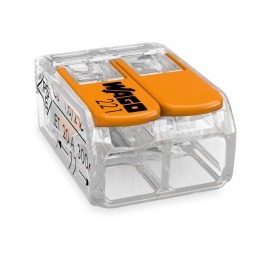 This long warranty period proves the “premium quality” of our products, protects you from unwanted additional costs and thus provides you with valuable investment security. Find out more about Nichia as well as the complete warranty conditions hier. 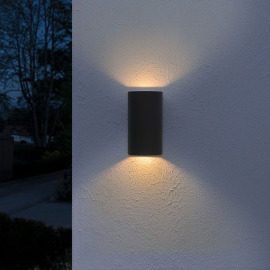 With the flexible strips you can illuminate almost all spaces and shapes, directly or indirectly. 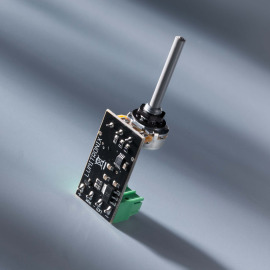 Thanks to the flexible PCB, even corners and curves are no longer a problem and installation is easy thanks to the overall height and adhesive back side. 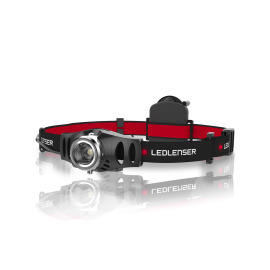 Up to 10m, the SlimFlex 12 can be operated with one feed-in and does not require a cooling element. Longer strings in one piece are possible with a respective additional feed-in. We deliver in complete 10-metre-coils, if the ordered amount corresponds to this length or a multiple of it. 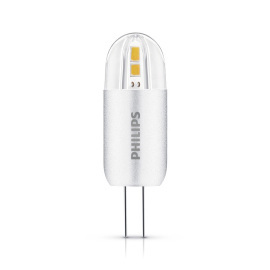 Please note that due to its ultra-slim construction of only 4mm, the LED is sensitive to mechanical strain. 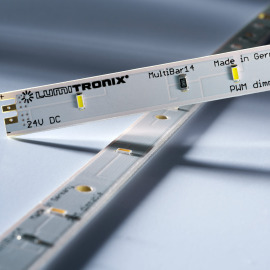 Handle this strip with care and do not bend/fold the LED strip too often or in a radius of less than 10cm. When sticking, apply as little pressure on the components as possible. 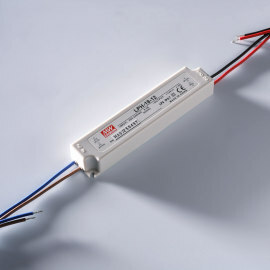 The adhesive force of the 3M adhesive tape on the back side of the LED strip is extremely high and will hold for years. 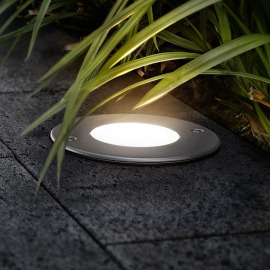 However, the SlimFlex LED strip cannot be reused: once stuck, the SlimFlex LED strip can be damaged when removed.